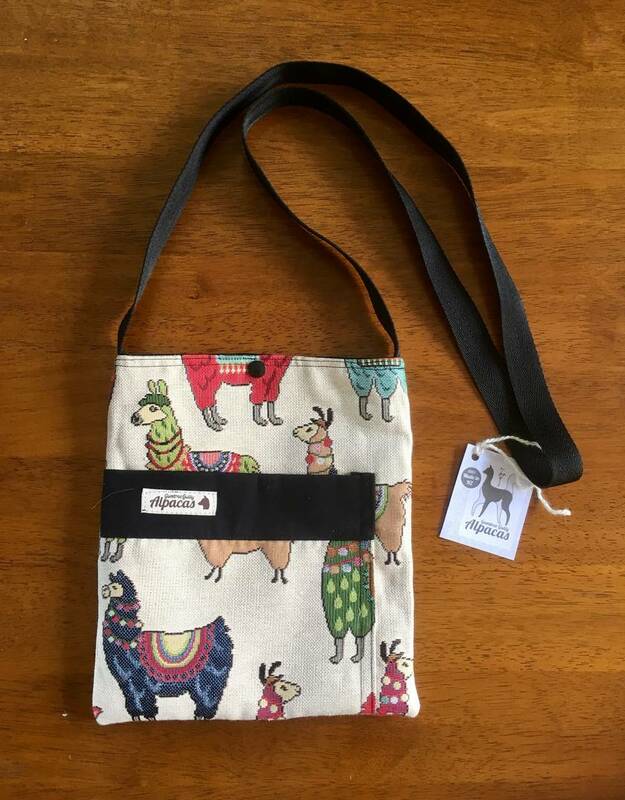 Handmade exclusively for Gumtree Gully Alpacas here in NZ, these cute shoulder bags are perfect for popping those essentials into and keeping your valuables safe by your side. 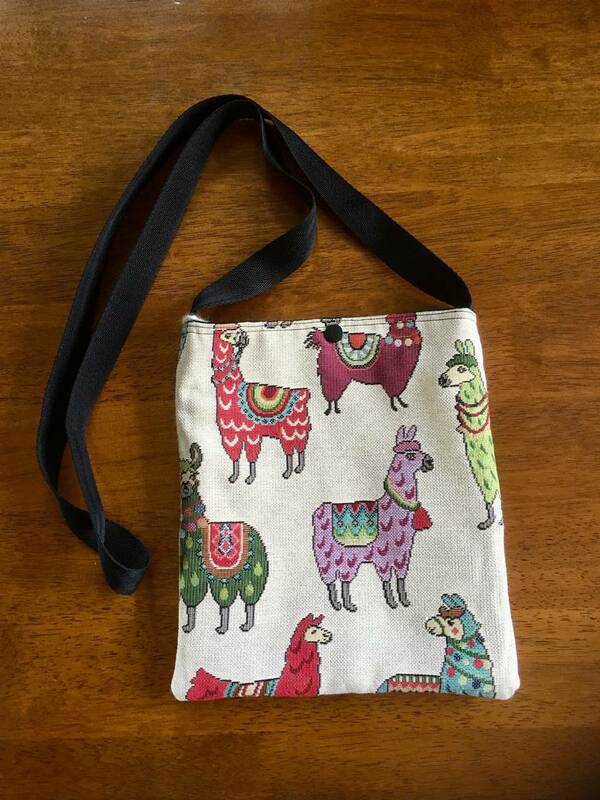 Great little stall-holder bags too! Bag measures 22x25cm with a 125cm strap. 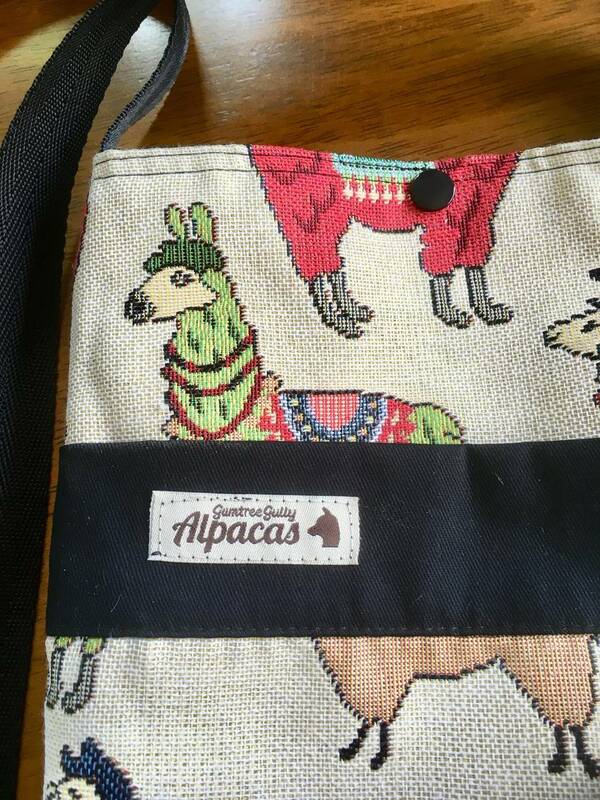 It is fully lined, has 1 or 2 pockets on the outside and a dome closure. Contact gumgully to enquire about payment or shipping options.